The existence of global warming has been established for many years, and France has committed itself to reduce its energy production from fossil fuel sources. Conscious of its social responsibility and its capacity to act as a company, Séché has moved its fundamental business towards producing renewable and substitution energy, by optimising the recovery of energy through its activities. Naturally produced by the fermentable fraction of waste treated in storage facilities, biogas, recognised as renewable energy, offers important energy potential due to the amount of methane it contains. 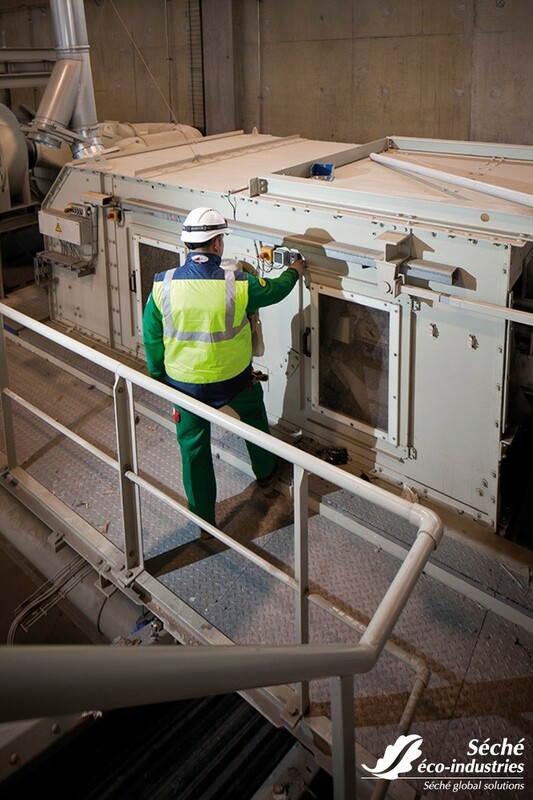 All the storage sites for non-recoverable waste used by Séché have equipment that can recover this energy, and use it to power turbines and motors. Depending on the area, industrial ecological solutions can be developed in order to deliver thermal energy to local users (companies, local administrations,…). A new energy solution, SRF (Solid Recovered Fuel) is made by the selection of elements with high energy potential from waste that cannot be recovered as material (refused sorting). An alternative energy, its use allows the production, in specially adapted facilities, of electrical or thermal energy, thus avoiding the use of fossil fuels. A local energy, Séché launched the first SRF boiler in France, on the 5th of October 2017, which covers the energy needs of an urban heating network in Laval (Mayenne). This energy will mostly be supplied to the network in winter. In summer, the available energy will be supplied to the Deshywest agricultural cooperative, which is just next door to the site. This solution, a first in France, is an illustration of the circular economy, and allows the optimised use of local energy resources. Meanwhile, Séché has an R&D programme, Pyrog, labelled as an investment in the future project, which seeks to further optimise the SRF energy yield. 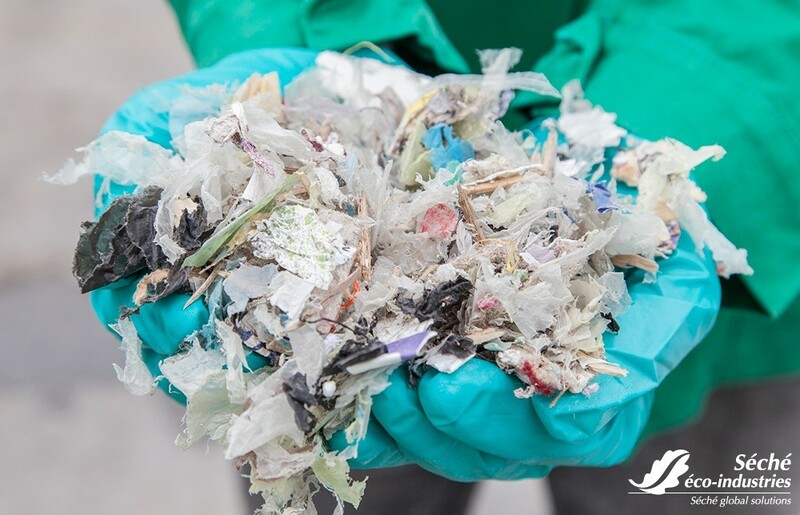 The treatment of non recyclable waste by incineration in energy recovery units generates thermal energy as a byproduct, by recovering the heat generated by the waste as it combusts. Depending on the area, this energy is recovered to cover the energy needs of companies, or for urban heating networks. All of Séché's sites have developed these industrial ecological solutions and are committed to optimising their processes. 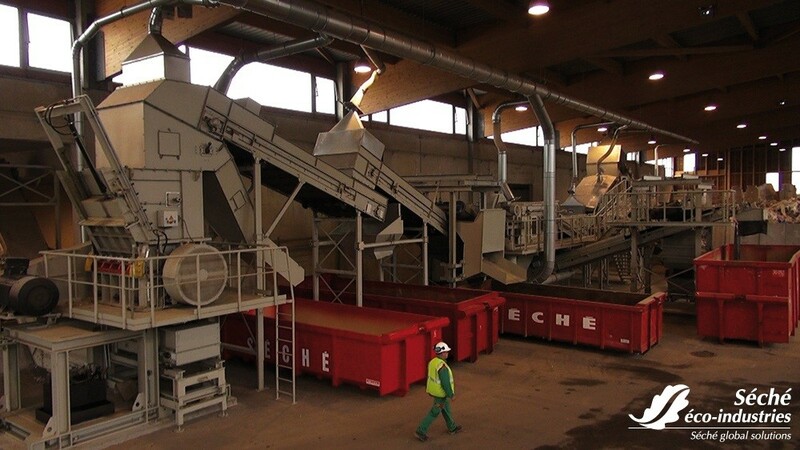 Implanted in 15 countries around the world, and with 40 sites in France, Séché Environnement is a major player in the circular economy and waste management for companies and communities. 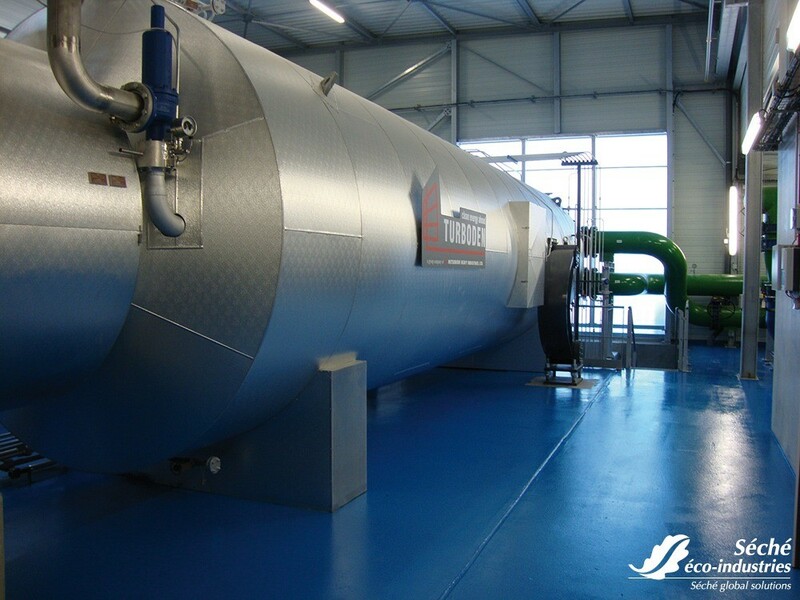 Séché Environnement offers energy recovery solutions for hazardous and non-hazardous waste, including treatment of non-recoverable waste by storage or thermal processing, whatever the nature of wastes, even for the most complex ones.